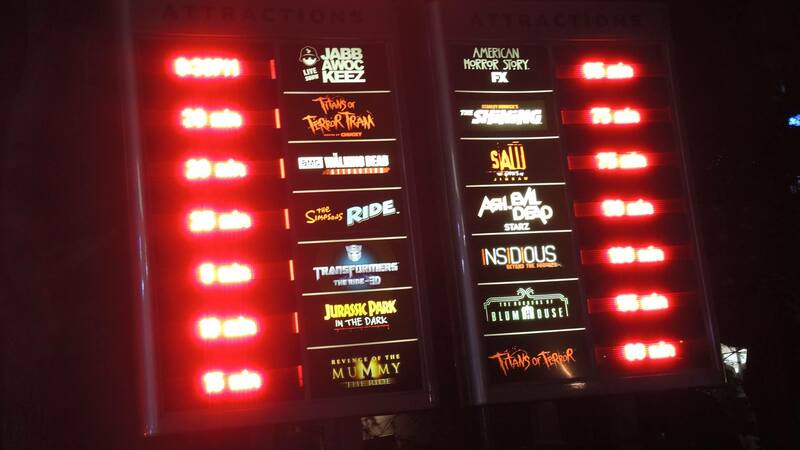 Videos-Scream along with the mazes of HHN Hollywood! Eli Roth makes commercial debut with new Halloween Horror Nights Spot! 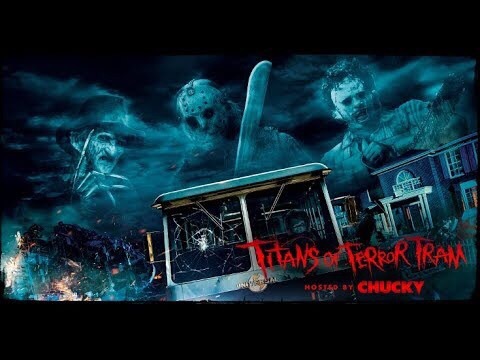 More Halloween Horror Nights Hollywood details as tickets and VIP Tours go on sale! Halloween Horror Nights Hollywood unleashes new art for two scare zones at Midsummer Scream!